Looking into the camera comparison of Nikon D5200 vs Nikon D5, there are definitely a lot of differences when it comes to both models. The price difference between these models is huge—it’s amounting to about $6,097! Larger sensor—this dslr camera has an impressive 35mm size as compared to the other camera, which as the APS-C standard. Bigger pixels—this has 6.45 microns which mean that there are better low-light and dynamic ranges. Longer battery life—an astounding 3,780-shot capacity awaits to consume the battery life while the other model can get 500 shots. 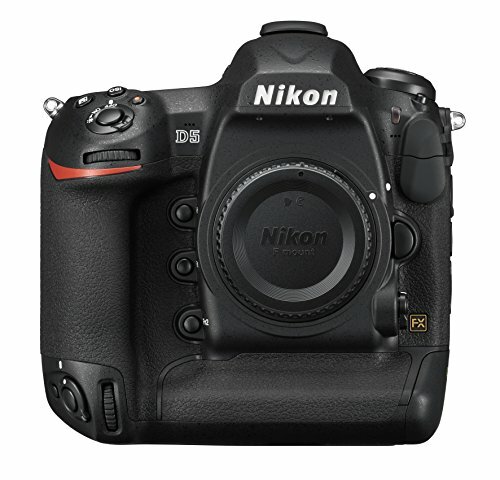 More cross-type AF points—as compared to Nikon D5200, which only has 9 cross-type AF points, this camera has 99! Lesser shutter lag—it has 0.13 seconds of lag only while the other model has 0.30 seconds. Provides more dynamic range—this enhances and retains the details with highlights and shadows. 13.9 EVS is given here in comparison to the other type which has 12.3 EVS. Includes internal flash—the D5 doesn’t have this feature. JPEG buffer is bigger—there are unlimited JPEG shots you can take before waiting with the burst mode! The other one can take only 200 shots. 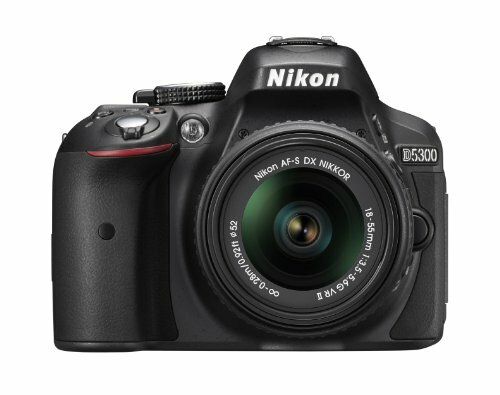 The Nikon D5 is the professional featured dslr camera that appears to be intimidating in comparison to other models. This camera showcases an impressive speed (FPS), which will be great if you are to capture elements in action. The Nikon D5200, on the other hand, is more inclined as an entry-level than professional yet it provides a good quality outcome.